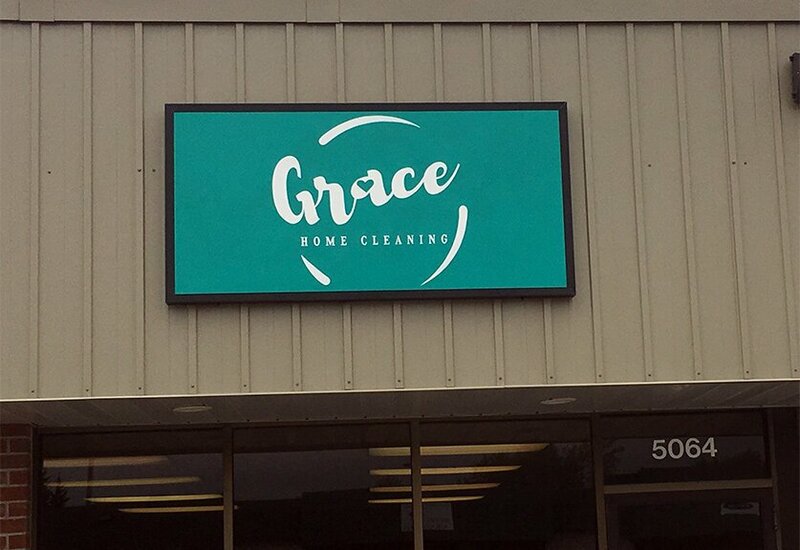 As the owner of Grace Home Cleaning, I take responsibility for my employees and their actions. Our policies are designed to help minimize risks and abuse and are not intended to avoid responsibility. I will personally review any unresolved incident to ensure the fairest resolution possible. You are our valued customer and we wish to resolve each incident to your satisfaction. Please do not hesitate to give me a call if you need further clarification on any of our policies. “Touching” people’s home is a personal and emotional task. We do it every day with as much care and respect as possible. When we fail, I seek your communication on the matter. We never want an issue to go unresolved. Thank you for your confidence in allowing us to handle life’s most expensive possession, your home!